A few weeks ago, the V Tech Challenge of the University of Granada began. For third year, RTI is sponsoring! And again we will part of the jury. The IV Tech Challenge is over. Meet the WINNERS!! The IV Tech Challenge at the University of Granada (sponsored by RTI) came to an end a few weeks ago. The winners were four senior students from University of Granada’s Computer and Telecommunications Engineering department. These studentes created a company-like group called Prometheus and develp an strategy to integrate RTI's challenge into the real world. They designed and created Locaviewer - a multi-agent video distribution system for kindergartens. Read more about The IV Tech Challenge is over. Meet the WINNERS!! Read more about Tech Challenge Content! More information at http://www.rti.com/go/granadachallenge. 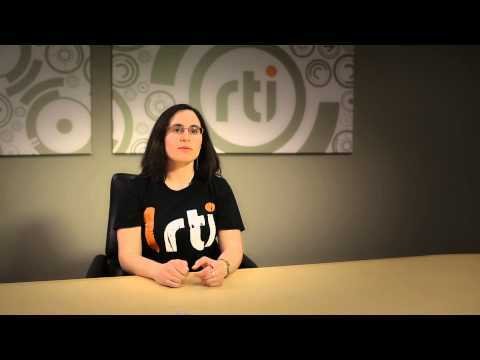 Also be sure to check out Sara's blog post - RTI Challenges Tomorrow's Engineers.